Micheal J. Rogers, born in Cleburne, Texas, August 30, 1947; admitted to bar, 1969, Texas; also admitted to practice before U.S. District Court, Northern ad Western District of Texas. ry education, University of Texas at Arlington (B.A. 1967); legal education, Baylor University (J.D. 1969). Fraturnity: Delta Theta Phi. Member: Johnson County Bar Association (President 1973); State Bar of Texas. 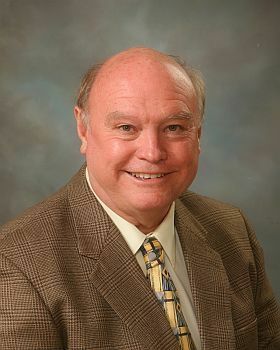 Micheal J. Roger, P.C. is a law firm located in Cleburne, Johnson County, Texas, which serves clients all over North Texas. Mr. Rogers has been providing a wide range of legal services to his clients for over thirty years. Mr. Rogers law firm has handled over forty thousand civil and criminal cases and is well respected by judges and the legal community for its professional representation of its clients. The law firm has the largest staff of attorneys and paralegals in Johnson County. Criminal law, family law, Bankruptcy, personal injury, complex civil litigation, appeals and probate are the major areas of practice.